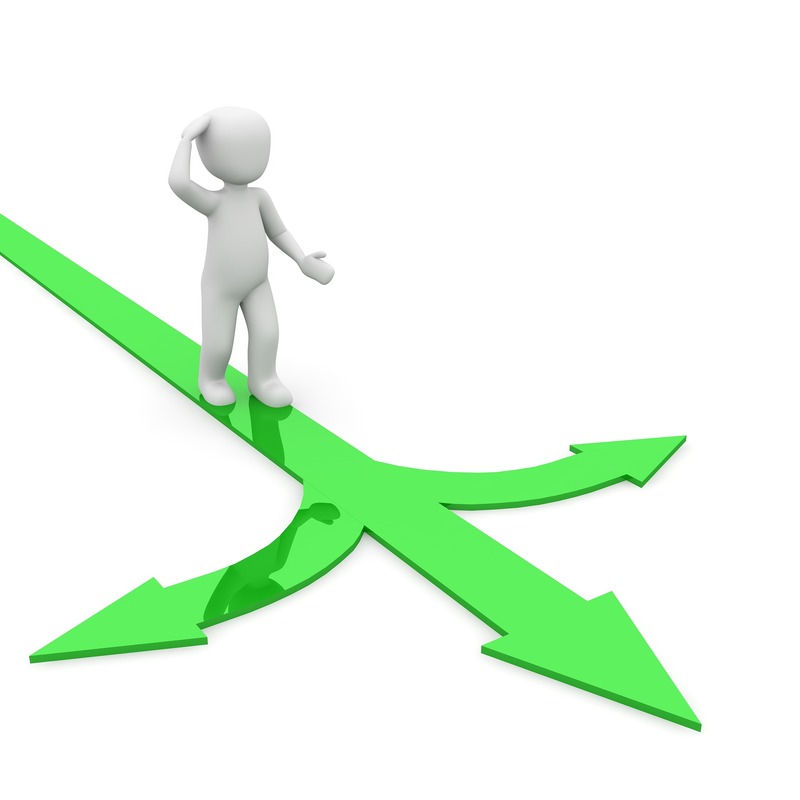 Info-Entrepreneurs Make Lots of Decisions – Are You Making Good Ones? When you own a business, you are faced with tons of decisions every day. Big or small, those decisions add up. Here’s some advice to help take the stress out of your decision-making process. Prioritize. Not every decision is a make or break decision, but knowing when to take action CAN make a big difference. Some issues demand an immediate decision, but others need time to marinate. 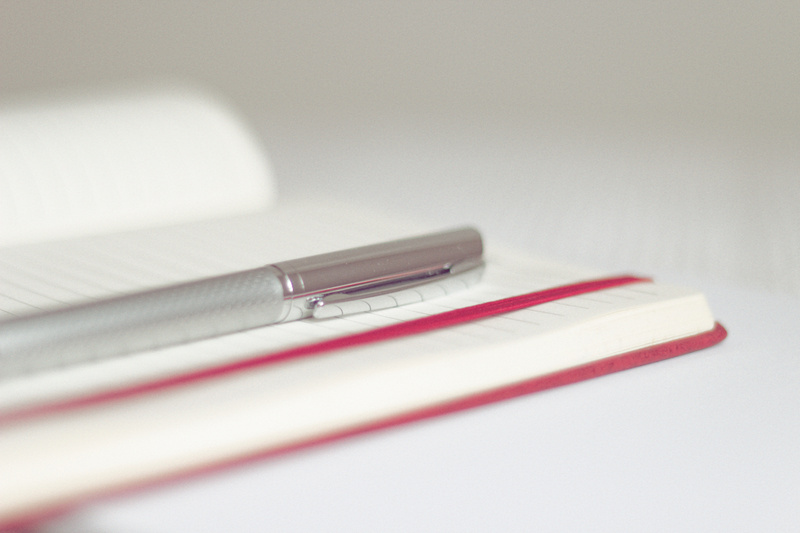 Consider keeping a list going to make sure you can focus, without losing track of anything. Know yourself. Are you a person who makes decisions and quickly takes action, or do you mull things over and tend to second-guess yourself? Learn your own particular patterns, and you can understand your own strengths and weaknesses better. Building confidence in yourself and your decisions can pay off in clarity of thought and actions, in not wasting your limited and precious time and by helping others to know where they stand with you – all important to entrepreneurial success. Give yourself credit for how far you’ve come, and reward yourself when you clear your docket. Invest in yourself. You CAN train yourself to be a better decision-maker and become more confident in your decisions. That’s not to say that sometimes you shouldn’t change your mind – after re-evaluating things! Some entrepreneurs keep notes to serve as a personal score-card so they learn better going forward. To get better at decision-making, practice—and be conscious that you are practicing. Here are some tips for practicing. Start small – the little everyday decisions can still help you accomplish your larger goals. 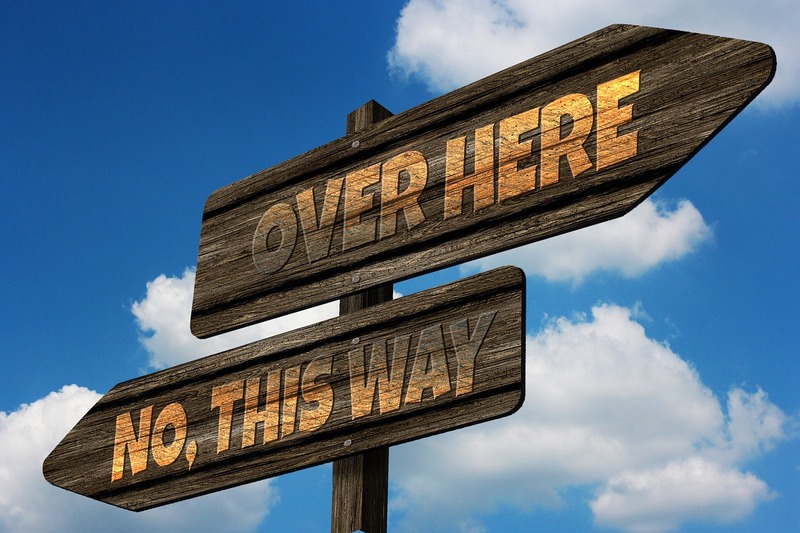 Practice with making quick, small decisions – no second-guessing! These warm-ups don’t have to be all business decisions – you could start with the next time you eat out. Don’t spend so much time on every nuance and ingredient – pick a dish that sounds good, and close the menu. Don’t ask your friends or spouse what they’re having, don’t change your mind – stick to it! Write it out – use the old Pro/Con list with a sheet of paper split in two columns. Or label it ‘What if I said Yes’ vs. ‘What If I say No’ and list out the scenarios and the pluses and minuses. Throw all your worst case and best case imaginings down on paper. Seeing it all in black and white can really clarify. Cut yourself some slack – no one makes ‘right’ decisions 100% of the time. We can all learn from some less than ideal decisions or situations that didn’t work as planned. In high-tech, they have a saying: “Fail faster.” If you made a decision, and it didn’t work out, don’t beat yourself up. If you thought it through, had a rationale and decided logically – that was still a win. You did all could with what you knew at the time. Learn and move on. Want more information on business decision making? One concept that stands out for helping with decision-making is Chip and Dan Heath’s book Decisive. In the book they discuss four processes to help you make better decisions. Reality-test your assumptions—try your assumptions out in a small non-threatening environment. Be on the lookout for confirmation bias. Attain distance before deciding—sleep on a decision or talk it over with a friend over a glass of wine. Don’t let short term emotions push you in the wrong direction. Prepare to be wrong—this allows you the flexibility to gather intelligence from your decision-making and be better prepared next time. Stay flexible and you will flourish!